*If you need to cancel for any event, the request MUST be made by email to [email redacted]. 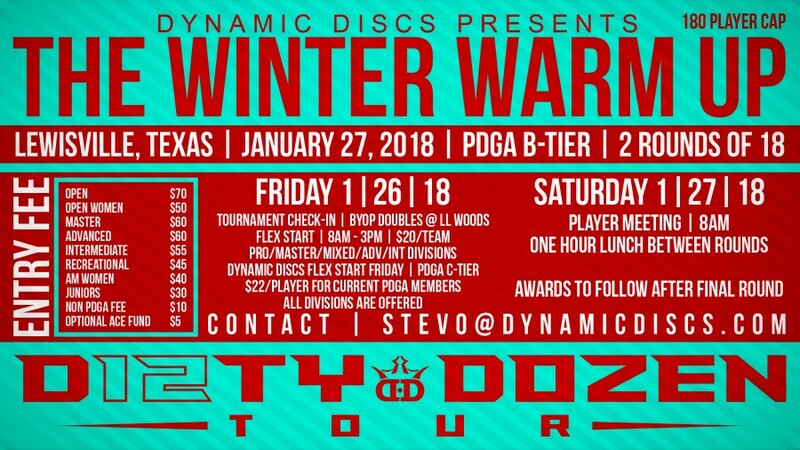 Cancellations more than 7 days in advance from the event will receive a full refund minus a $10 processing and cancellation fee. Cancellations under 7 days from the tournament date will receive a 50% refund minus a $10 processing and cancellation fee. If you fail to contact us properly to cancel your spot prior to the start of the event, you will forfeit your entry fee for that event. 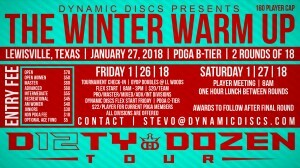 No player?s packages will be given to non-competitors in lieu of entry fees or store credit. While this policy will be in effect for the 2018 season, it may change for specific events.